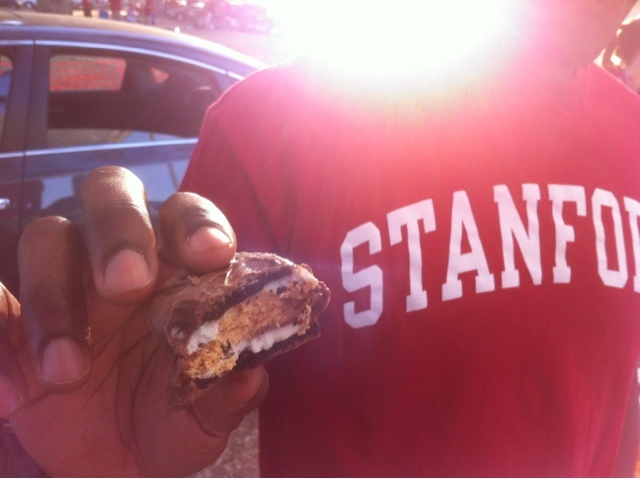 Sometimes the best comes out during a tailgate. The creativity seen here is just amazing, and the tasty homemade treats was almost a religious experience. 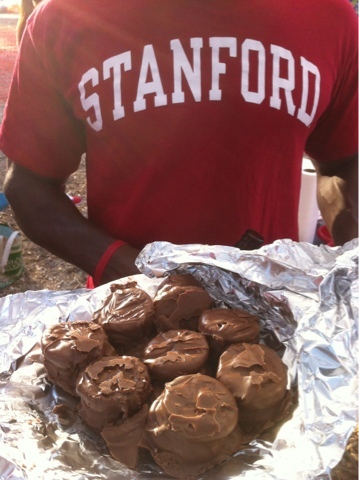 May I present to you, double stuffed Oreos sandwiching a Reese's, dipped in chocolate.